The Xiaomi backed Black Shark gaming smartphone was officially announced on April 13 and launched on April 20. With already one million registrations added, the device seemed to be off to the races, that is when a problem started occurring with the touchscreen. The specs look terrific on paper, but the gaming phone has encountered a problem that needs to be shared here. On April 23, just three days after the official launch, players complained that the Black Shark gaming smartphone display is encountering a touch abnormality when it is slid slowly. After inspecting the problem, the Black Shark engineers reported that the aforementioned issued did not materialize because of a hardware defect but it was more to do with the software. Thankfully, that would mean that the issue would be able to get addressed through a software update and sure enough, it has. Due to the software-level touch parameter settings being too strict, such a problem was occurring. To rectify this, an OTA update is going to be rolled out soon to address the issue. According to a Chinese source, the official website of Black Shark says that the update will be available from April 27. As of now, everything is going according to plan for both Black Shark and Xiaomi. The phones launched as the first part of the sale have been sold out and that too in mere seconds. The next round of the sale will begin on April 27. 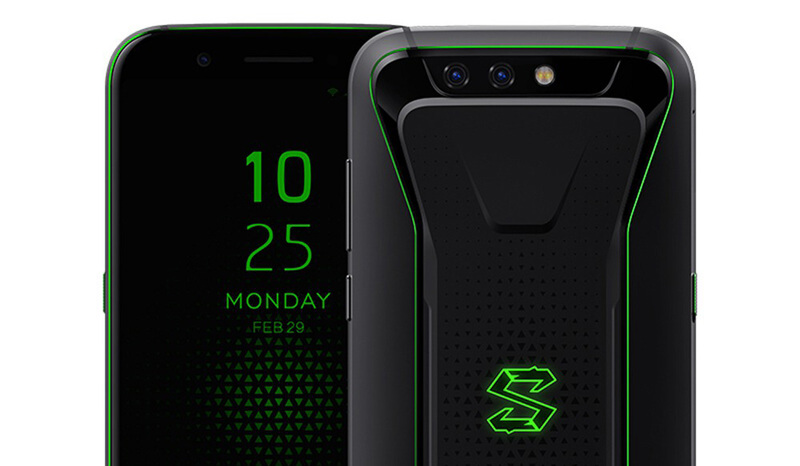 The Black Shark gaming smartphone sports a 5.99-inch IPS panel with a resolution of 2,160 by 1,080. It is powered by the Qualcomm Snapdragon 845 SoC and paired with 8GB of RAM and 128GB of internal memory. It also gains a dual-camera setup (12MP + 20MP) with the front shooter comprising of a 20MP sensor. The phone is also rocking huge 4,000mAh battery so you can play all you want without worrying about charging the phone at regular intervals.